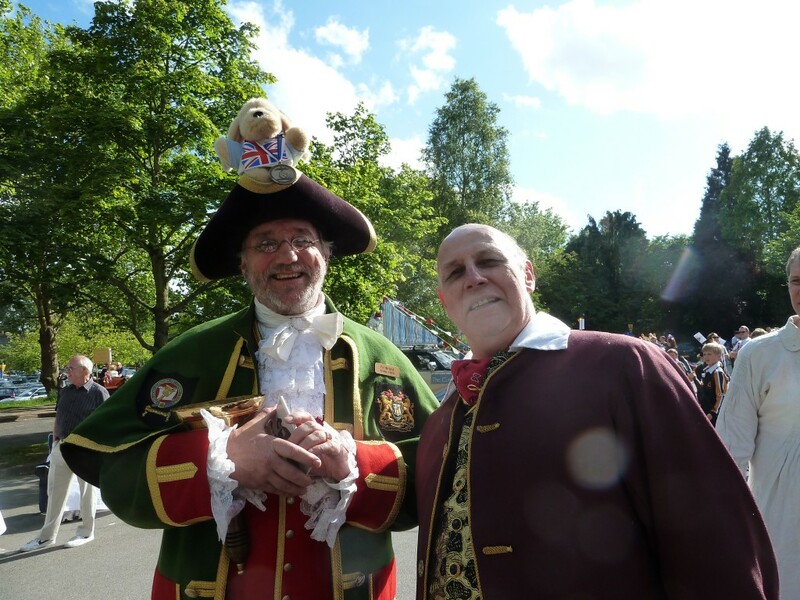 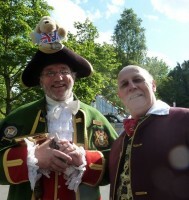 We were delighted to be at Farnham Carnival on June 30th – a fantastic day bathed in fabulous sunshine. 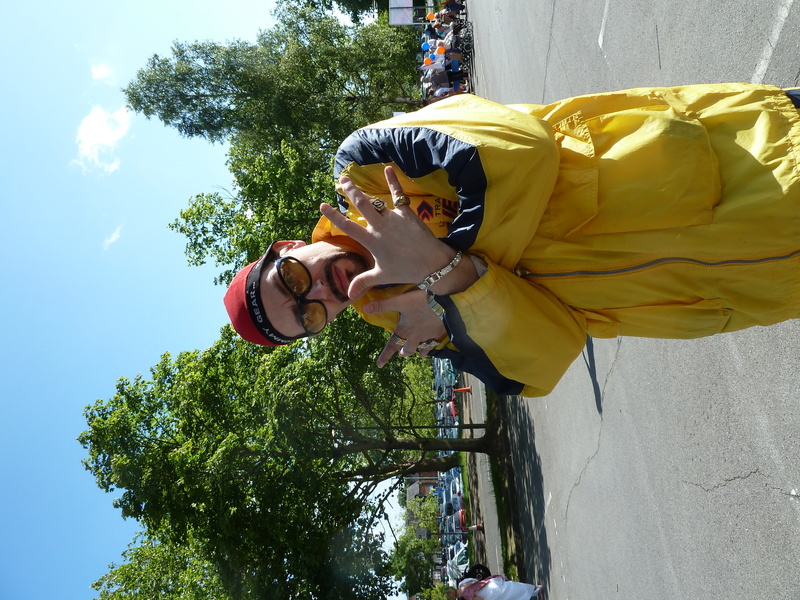 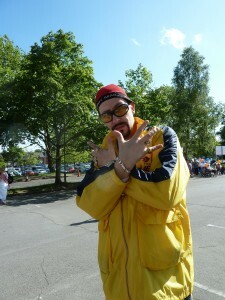 The Marriage of Figaro cast and crew were thrilled to have the support of Ali G who was IN DA HOUSE with Guildburys and creating quite a stir along the way. 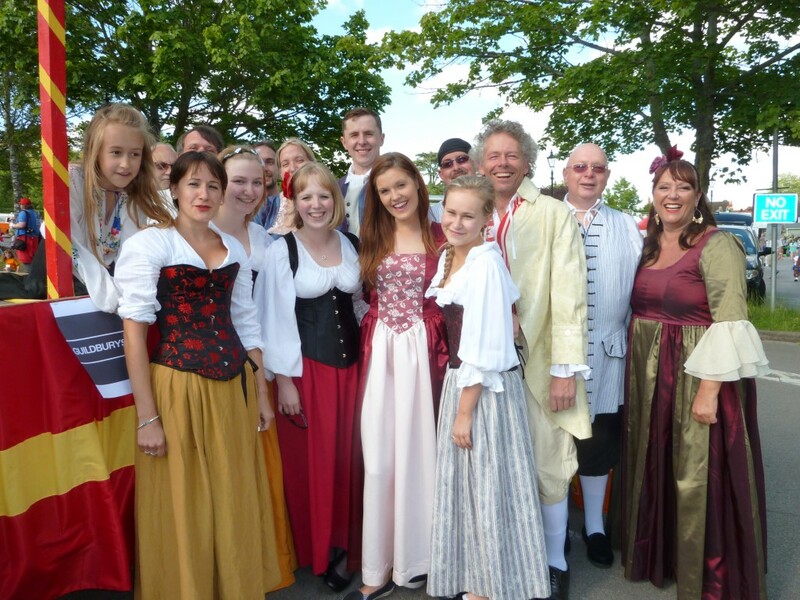 The Marriage of Figaro is ready to entertain you at Farnham Castle !